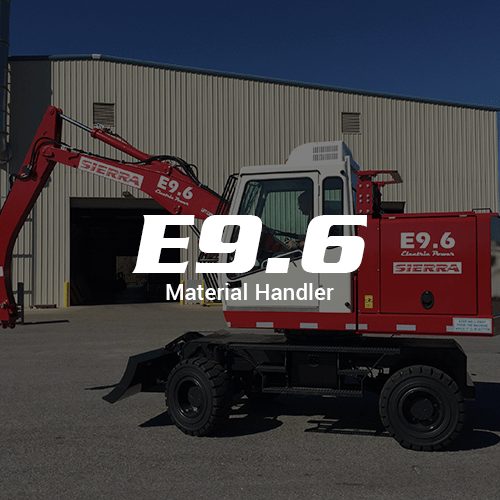 The T510 is the most dependable material handler on the market. 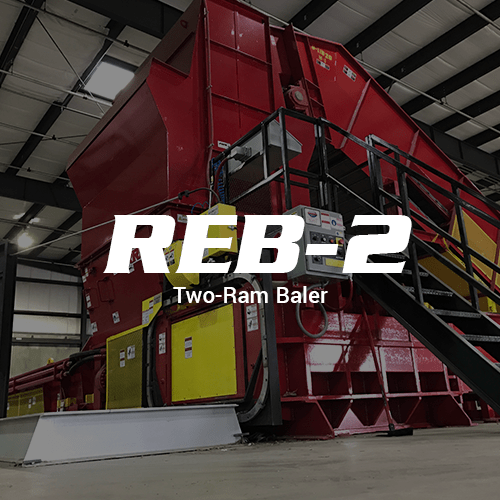 It provides any scrap yard, MRF, or C&D with the ability to transfer material around their yard or demolition sites carefully and efficiently is capable of operating in harsh conditions increasing your efficiency and production. The T510’s operators cab rises 17 feet above the job site allowing for a clearer view and the ability to properly prepare and deliver material, creating a more efficient work day. The operator cab is both safe and comfortable to work in with its heating and cooling system, ergonomic controls, and sound proof design. Tired of just pushing material around with a front-end loader to load conveyors? 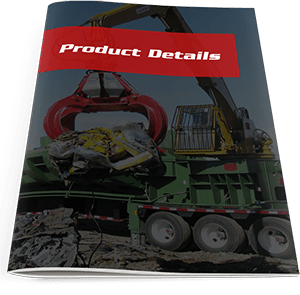 The 29-ton T510 comes equipped with a 33'6" boom reach, making it easy to relocate and sort through material and allowing for a constant material flow with an even burden depth, increasing the machines productivity efficiency. 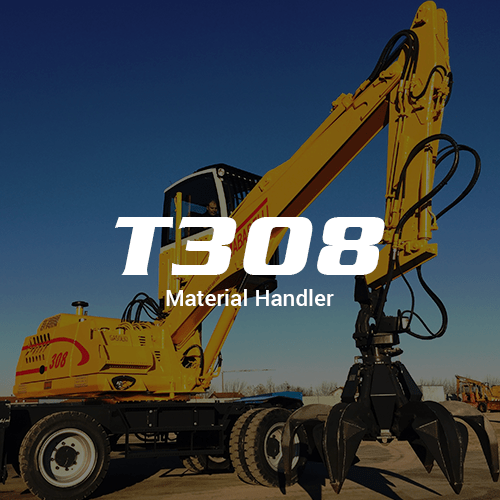 And unlink the typical dangers associated with front-end loaders, the T510 allows for greater visibility reducing the risk of running over bystanders.